What does ex nihilo mean? We’ll find out in this episode and learn more about the Church’s teaching on God creating the world out of nothing, and what it means for us. Fr. 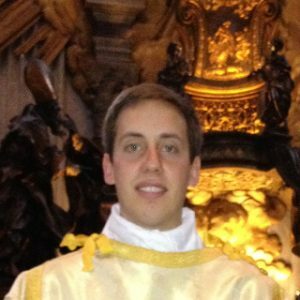 Daniel is a priest for the Archdiocese of Sydney in Australia. 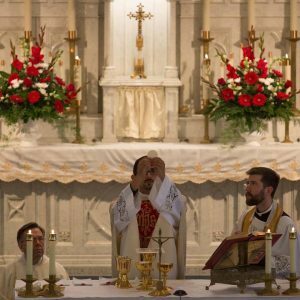 He was ordained a priest on June 3, 2016, the Solemnity of the Sacred Heart. Before entering seminary, Daniel studied engineering at the University of Sydney. He enjoys playing soccer, fishing and woodworking. He is currently studying for an advanced degree in Dogmatic Theology at the Angelicum in Rome.